Have you gotten bored of your vehicle? Do you wish you could get more from out of it? 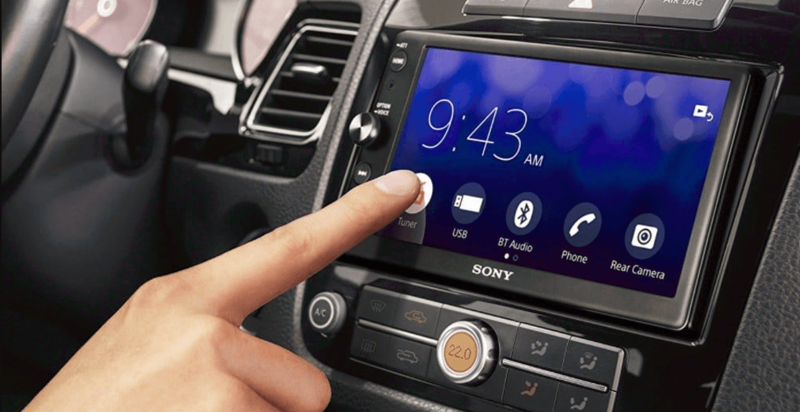 Do you look at newer vehicles and all their neat features in envy? If you answered yes to these questions, you can make your vehicle feel like new by incorporating some of the best vehicle accessories of 2018. The Sante Fe is great for new families, road trip enthusiasts, and anyone else who loves a comfortable drive. Plus, some of its most exciting features are available on lower trims, so you’ll be able to drive with comfort and security even at a low price. 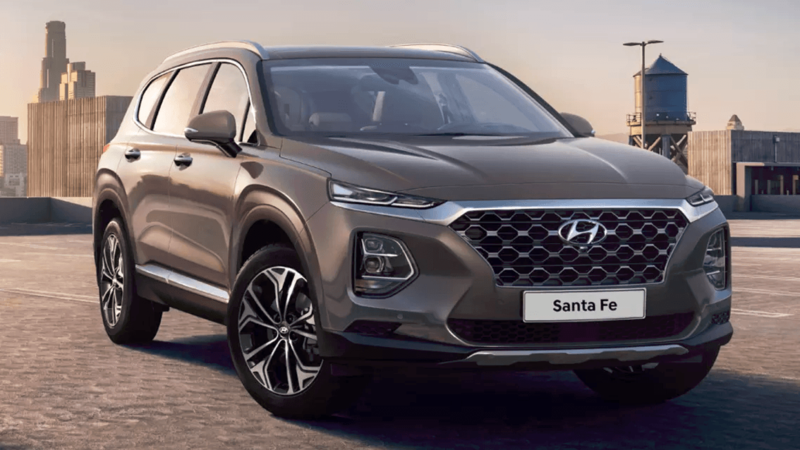 Here is our 2018 Hyundai Santa Fe review. In our 2018 Ford Escape review, learn about how you’ll love this sporty compact SUV during city commutes, bitter winters, or hitting the open road just for plain old fun. There’s a lot to love at a really affordable price. Click to learn more! The designers at Hyundai have built a vehicle for nearly every lifestyle. 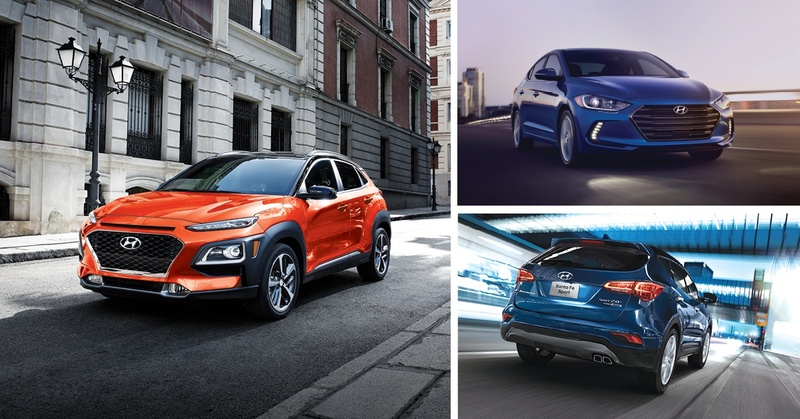 Whether you have a family, a new driver, environmentally conscious, or looking for a fully-loaded ride, there’s a Hyundai’s for you. We’ll break the whole 2018 lineup for you! Wondering how to check your tire pressure? 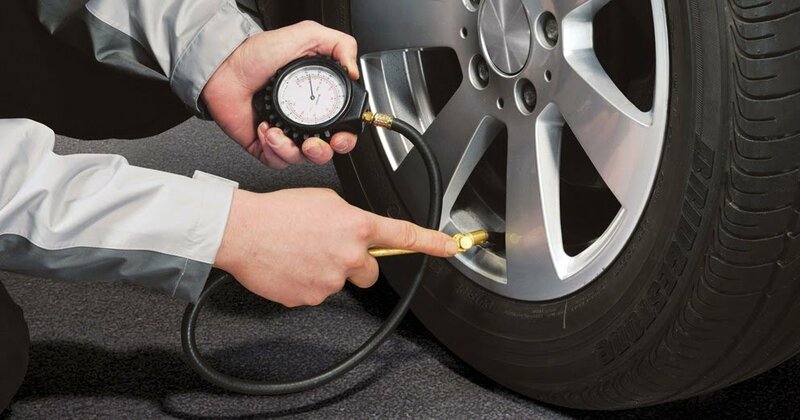 All you need is a tire pressure gauge and an air compressor. Then follow our the five easy steps. That’s it! A wildebeest mistakes a Hyundai Tuscon for its mother, a mother straps her child to the roof of her van, squirrels make a home out of a VW Golf, and more. 2017 was a weird year for a number of reasons, and this article will only add to that list. People are insane. 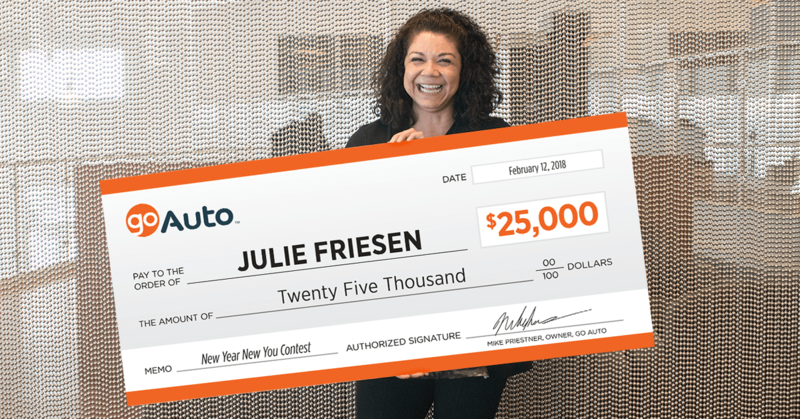 Sherwood Park native Julie Friesen is Go Auto’s first big winner of 2018. Yesterday, she was randomly chosen as the winner of our New Year, New You contest and took home a cool $25,000! 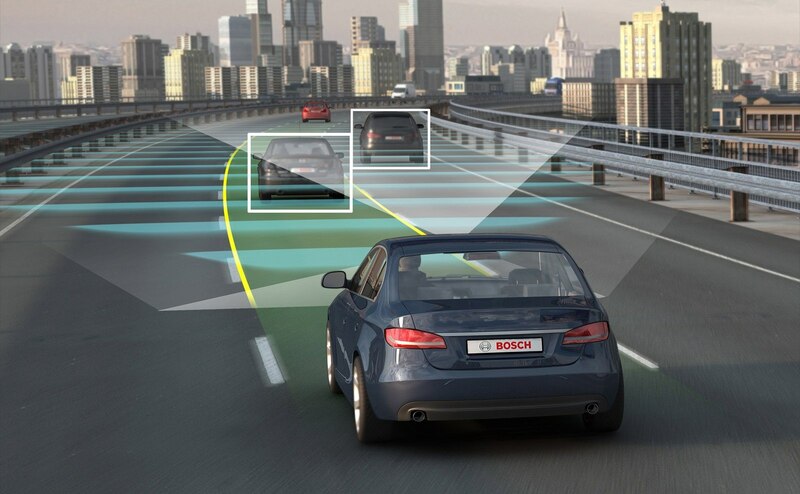 At the end of January, a senate committee released a 78-page report detailing its concerns over Canada’s preparedness for the advent of driverless cars. The committee warned that in our current state, we’re not ready for the introduction autonomous vehicles on Canadian roads. Click to learn why, and what the consequences could be. Our list of the most fuel efficient trucks will help you make the best decision when picking out your next set of wheels. From compact to full-sized, each truck on this list will fit that sweet spot in between utility and fuel efficiency. We’re confident each of these will provide you the power you need to get the tough jobs done. They’ll also be easy on the environment and your wallet. You can’t treat your vehicle like a middle child, where it’s neglected and not given attention until a major breakdown happens. So stop ignoring its warnings and pay attention to these 8 tell-tale signs you should look out for. 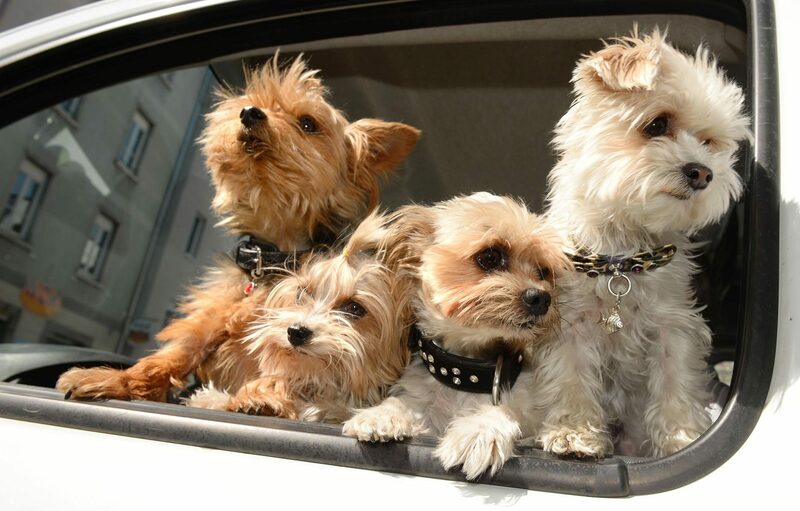 Need car maintenance advice? Here it is.